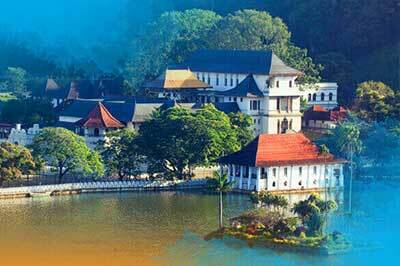 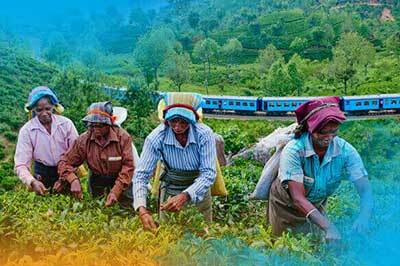 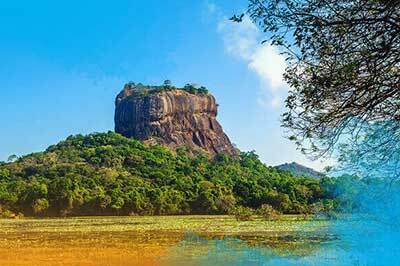 Dambulla is a large town situated in Matale district, central Province of Sri Lanka. 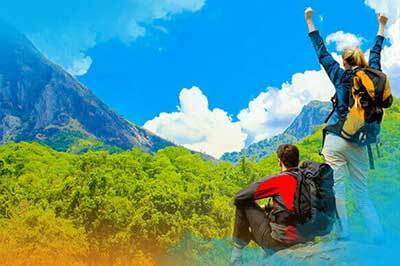 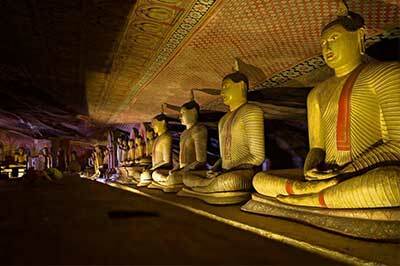 With this tour you can explore UNESCO world heritage site of Dambulla Golden Cave Temple and the experience of elephant back ride in Habarana village. 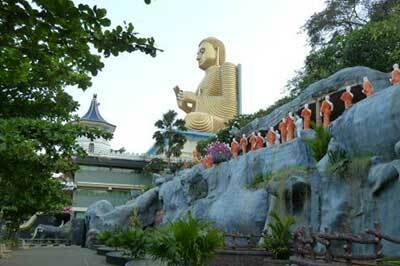 Pick up from the Negombo or Colombo drive to Dambulla. 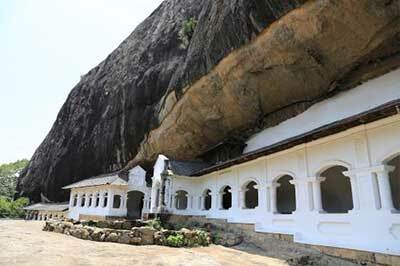 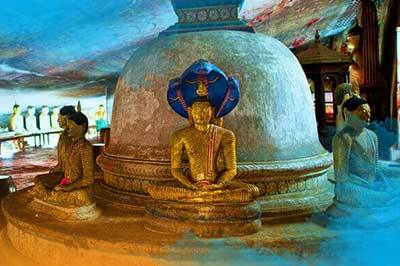 The Dambulla Rock Temple had first been constructed during the regin of King Vattagamini Abhaya( 103 BC and 89-77 BC ). 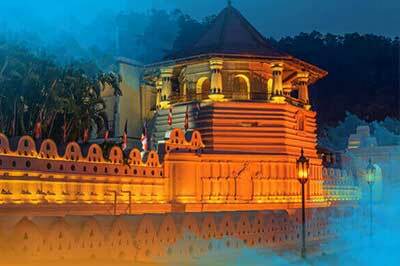 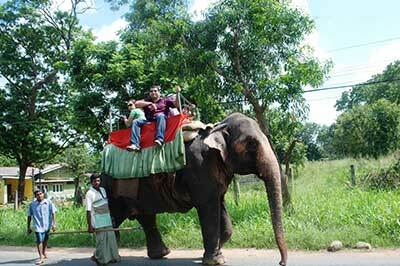 The Sinhalese often call him as King Valagamba. 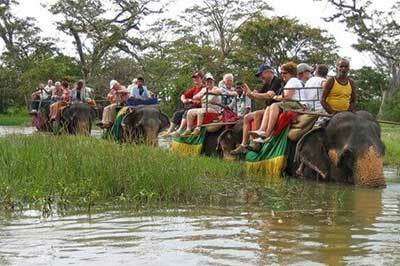 Habarana is the most popular location in Sri Lanka for elephant safari rides. 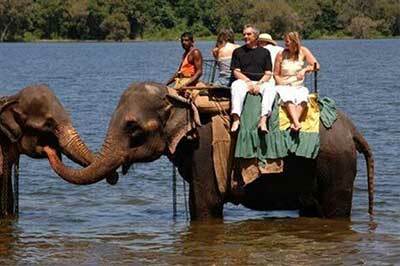 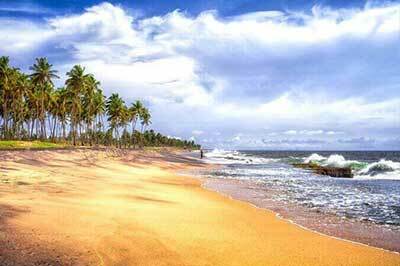 Habarana is located 210km north east from Colombo and is the transit point of the large herds of wild elephants at the National Parks of Minneriya and Kaudulla.